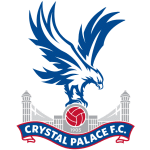 CRYSTAL PALACE caused one of the shocks of the Premier League season when they stunned champions Manchester City at the Etihad in December. 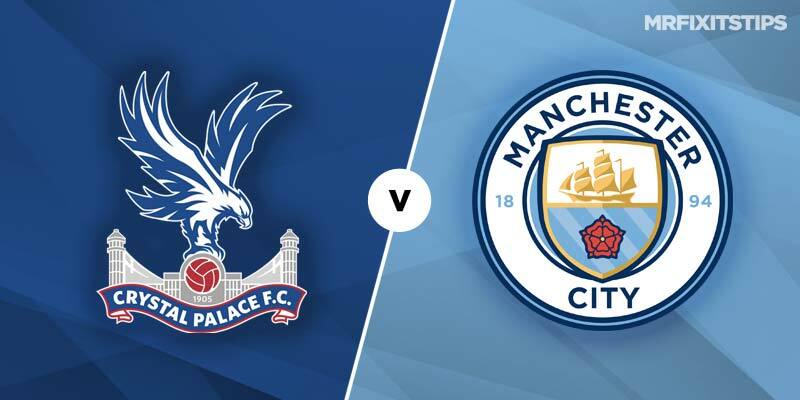 And if they repeat the trick at Selhurst Park this weekend it could deliver a killer blow to City's hopes of hanging on to the title. Pep Guardiola's side are still on course for an unprecedented Quadruple, although the midweek loss to Tottenham has damaged their Champions League hopes. I fancied Tottenham to win that first leg at generous odds but their 1-0 win is far from fatal to City, who should have enough firepower to overturn that deficit back at the Etihad. Thoughts will naturally drift towards the second leg when they take on Palace as the European Cup remains the trophy they most desire. And that could make things tricky at Selhurst Park, with Palace boasting the pace and power to hurt Guardiola's side on the counter attack. Roy Hodgson's men struggled for goals in the first half of the season, with an over-reliance on Wilfried Zaha, and that made their 3-2 win at the Etihad even more surprising. But the January arrival of Michy Batshuyai has given them a focal point in attack and they now look a far more potent team. That lends appeal to both teams to score in this one, which is a best 21/20 at Boylesports. Palace have key defenders Mamadou Sakho and James Tomkins injured and that could prove crucial to the outcome. So I'm backing City with both teams to score, which is 21/10 with Boylesports. 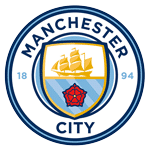 Guardiola has taken flak for his team selection and tactics against Tottenham, with Leroy Sane and Kevin De Bruyne left out of the starting line up. They should return for this one and I also fancy Gabriel Jesus to replace Sergio Aguero up front. Sane is a boosted 9/4 at Boylesports for an assist and that looks excellent value, as does the 6/5 the same firm have on offer for Palace talisman Zaha to have a shot on target. Sky Bet also have a price boost on City stars Sane and Jesus both scoring. It's now 5/1 and that looks worth a few quid.